The North Korea website list is updated! It’s been a while since I updated my list of North Korean websites, but it’s all change from today. The list has been revised and updated to include all the current sites online that are hosted in North Korea. 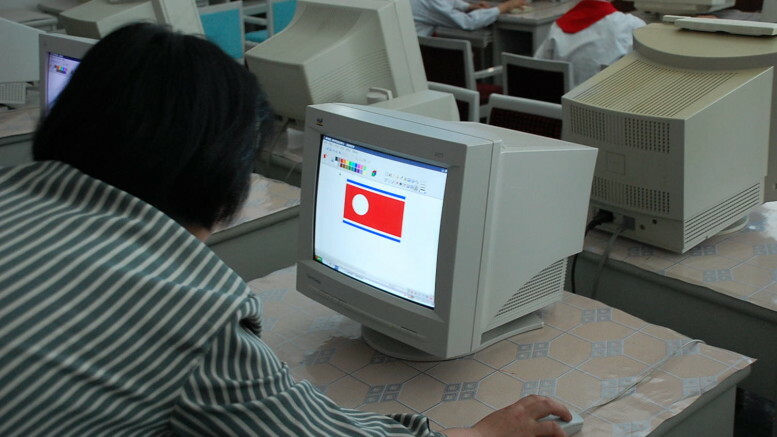 It also lists several of the major North Korean-linked sites hosted overseas and sites of interest to people researching the country, its politics and culture.